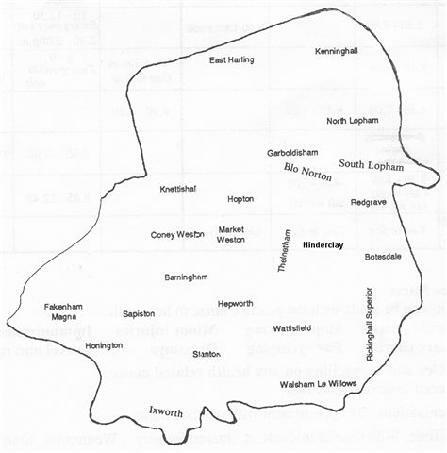 We provide services for Hopton, Stanton and many surrounding villages both in Suffolk and Norfolk. The receptionist will tell you if your address is in our practice area. We are also sometimes able to accept patients residing in Rushford. If you wish to register with the practice, contact reception during normal opening hours and ask for a registration form or print and complete the Registration form below and bring in to the surgery. All patients are now registered with the practice so you may be seen by any doctor. You have a right to express a preference to receive medical services from a particular member of the clinical team and your preference will be recorded in your medical notes. However, there may be reasonable grounds when it is not possible to see the clinician of your choice. If you wish to pre-register click on the link below to open the form. When you have completed all of the details, click on the 'Send' button to mail your form to us. You still need to visit the surgery to sign the form to confirm that the details are correct.